Welcome to Butterton’s new look website, designed for both residents and visitors alike. Funded and initiated by the Parish Council this website aims to be a site dedicated to promoting community life in Butterton. Butterton is a picturesque village in the Staffordshire Moorlands situated high above the Manifold Valley. 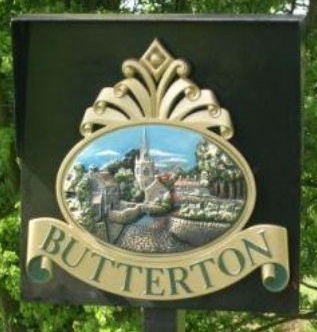 With our welcoming pub, places to stay, the local countryside and nearby attractions Butterton is well worth a visit. Within the Parish there is extensive holiday accommodation including self catering, B&B, a camping barn and a campsite. While the local countryside is magnificent for walking, cycling and climbing, Alton Towers is only 8 miles to the south east. 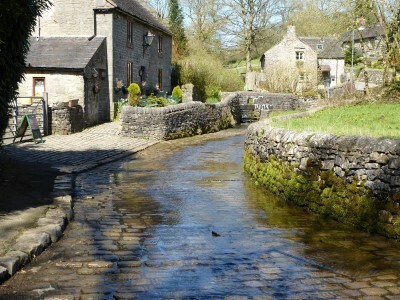 The village is within easy reach of Buxton, Ashbourne and Leek - all worth a visit. We hope to welcome you soon. 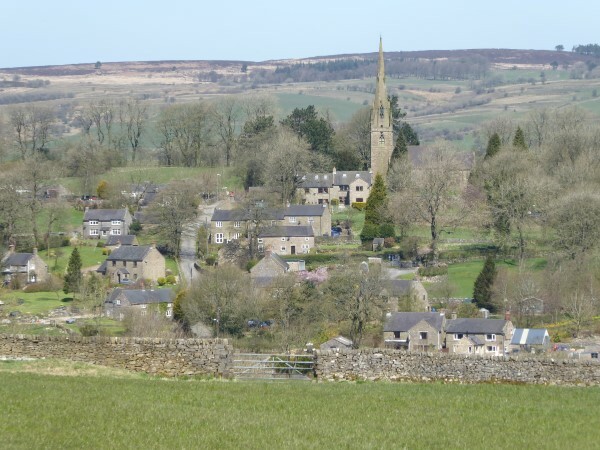 Developing the site... Butterton Parish Council is ready to welcome any volunteers who wish to become involved in shaping the development of the site so that it is of use and interest to all in the parish and to potential visitors. Please contact Mike Stone (304455) or E-mail: buttertonweb@gmail.com) if you wish to help.